Though rapper Post Malone's 'Rockstar' hit number one in the US thanks to YouTube, it did so without ever being posted in full on the platform. 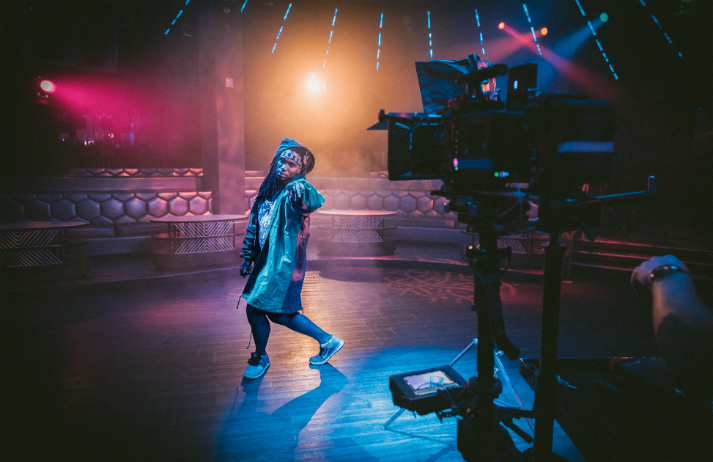 Viral videos on social media are now creating breakout stars, and using online channels cleverly can make or break a musician. Social media has enabled people to share content with a click, but why do certain videos and news stories spread across the web? Canvas8 spoke with Jonah Berger, author of Contagious: Why Things Catch On, to understand online virality and the ways our digital spaces affect the content we consume. Netflix has decided to use the internet’s musings about a viral photo of Rihanna and Lupita Nyong’o as the premise for a film. With the meme community able to will content into existence, major players in the film industry are taking requests from the masses. What do Drake, Pharrell Williams and Carly Rae Jepsen have in common? Plenty, actually. But in this context, their most profound similarity is their success in releasing singles that have transcended catchiness to be co-opted by fans, becoming memes in their own right. What makes content shareable? Why would someone share a video campaign on Facebook? Or tweet about a brand? Marketing professor Dr. Zoey Chen, who co-authored a paper with Jonah Berger, sat down with Canvas8 to explain how the way we discover content online affects the way we share it.